Keeping the diverse demand of our clients in mind, our company is involved in offering a wide range of Cable Lugs. It is widely accepted in different industries to hold different cables and pipes of industrial machinery. The lugs provided by us are manufactured by making use of premium quality raw material and sophisticated technology under the vigilance of our ingenious professionals. These lugs are extensively appreciated by our renowned patrons owing to their high strength and functionality. Moreover, we provide these lugs in a number of specifications to our renowned clients. We have been counted the most trusted name in this domain, engaged in offering a wide range of Cable Lugs to our clients. This product is widely accepted in different industries to hold different cables and pipes of industrial machinery. Looking toward the demand of our clients, we are providing this product in bulk. 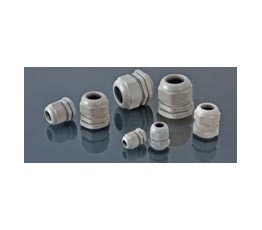 Being a reckoned name in this domain, we are engaged in offering supreme quality range of Cable Lugs And Glands. These products are precisely manufactured under the vigilance of our adept professionals using quality approved raw material with the aid of cutting-edge technology in adherence with set industry standards. 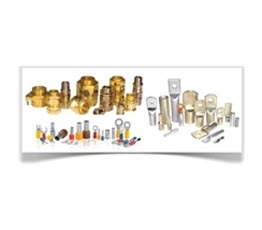 Our offered products are widely used in varied industrial fittings. Moreover, we provide these products in diverse models and technical specifications at pocket friendly prices. 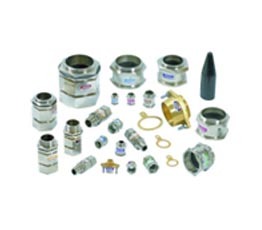 We are a successful dealer and distributor of Cable Lugs & Glands. 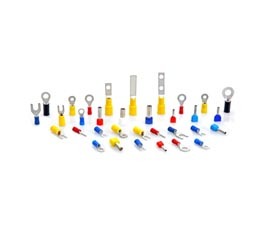 a well-known supplier of remarkable Electrical Cable Lugs and Bimetallic Cable Lugs. 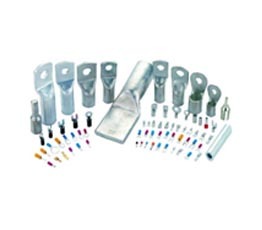 These Cable Lugs and Sockets are perfect for various industries and available at admirable prices. Crimping Type Tinned Copper Cable Lugs with/without Inspection Hole Range 1.5 mm2 to 1000 mm2 Code HT & HS Stud holes and barrel length are available with various sizes and options as per buyer's requirement. Soldering type tinned copper Tubular Cable Lugs (ampere range). Range 6 mm2 to 625 mm2. 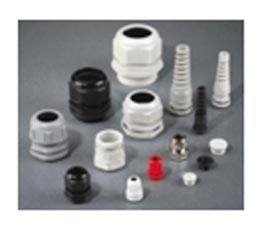 Stud holes and barrel length are available with various sizes and options as per buyer's requirement.